Unreal Engine 4-based Gundam Breaker due out in 2018 in Japan. Bandai Namco has announced New Gundam Breaker for PlayStation 4. It will launch in the Americas, Europe, Japan, and Southeast Asia (with English subtitles) in 2018. 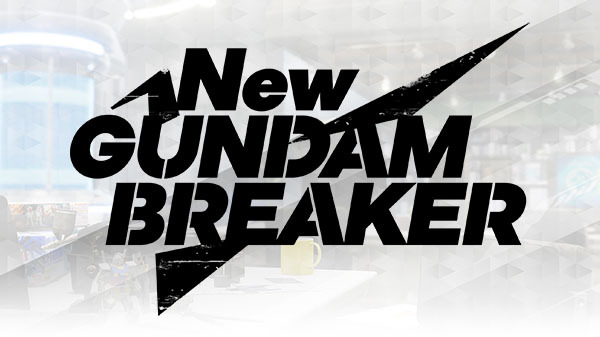 New Gundam Breaker runs on Unreal Engine 4 and is the first new entry in the Gundam Breaker series since Gundam Breaker 3 in March 2016. It will see players “breaking” enemy Gunpla, “collecting” their parts, and using those collected parts to “build” their own Gundam to fight with. It features completely new game content, including a “real-time customization battle” system that will enable players to replace parts even during battle. Gunplas are built upon frames, and can perform actions even if their leg parts are destroyed. Update 9:00 a.m.: Bandai Namco Entertainment has confirmed a release in Southeast Asia with English subtitles in 2018. Update 9:15 a.m.: Bandai Namco Entertainment has confirmed a release in the Americas and Europe in 2018.